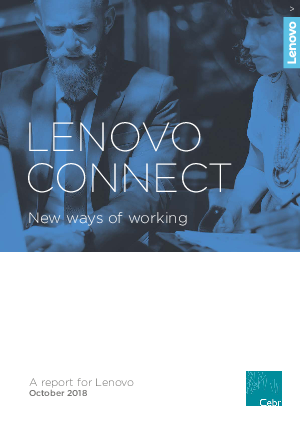 Lenovo commissioned Cebr to research the changing dynamics of workplaces around the UK. What attributes do people at the start of their careers look for in an employer? Will there be a continued shift towards remote working? And how much importance do people place on flexible working hours?